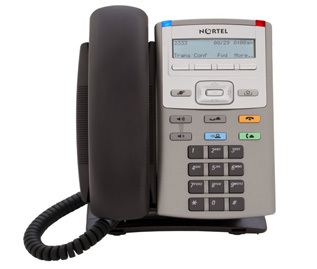 Comtek has successfully repaired thousands of Nortel IP Phones. Comtek’s factory trained Nortel engineers are familiar with all the common telecoms technologies, such as: Switching, Microwave, Optical Transmission (SDH, SONET, CWDM, DWDM), Wireless, DPNSS – IP Converters and DSLAMs. We are Europe’s largest independent Nortel Telecoms repair service, providing Nortel repairs for the biggest names in the IT industry.